1) How do I get login information? Login information is only available to members who have paid their $120 annual membership fee ($90 annually for Military, Student or Seniors). Guests and visitors will not have a username or password. If you recently purchased a membership, it can take up to two business days for your login information to be added to our system. We thank you for your patience. If you are a member and more than five business days have passed since you purchased your membership, your username is the email address you used to purchase the membership. If you do not know your password, you can have it emailed to you by clicking on the “lost my password” link on our login page. It will be emailed to you within a few minutes. Please check your spam folder for this email. If you are unable to retrieve your password using this method, please send an email to membership@scriptwritersnetwork.org for more troubleshooting options. To expedite the process, please include a copy of your Paypal receipt, the date you purchased your membership, or a copy of the front and back of your membership card to confirm your membership. 2) I don’t know my username or password. How do I retrieve that information? If you do not know your password, you can have it emailed to you by clicking on the “lost my password” link on our login page. It will be emailed to you within a few minutes; please check your spam folder for this email. If you are unable to retrieve your password using this method, please send an email to membership@scriptwritersnetwork.org for more troubleshooting options. To expedite the process, include a copy of your Paypal receipt, the date you purchased your membership, or a copy of the front and back of your membership card to confirm your membership. 3) Which RSVP option should I use? Members RSVP (for members only). This option can only be accessed while logged in. If you use this option, please be prepared to show your membership card at the door during the event. Guests RSVP (for guests). We ask guests to pay the entrance fee of $30 online in order to expedite the check-in process at the door. Clicking this button will redirect you to the RSVP page, on which you can pay as a guest through PayPal. PayPal will accept payments even if you do not have a PayPal account, using your credit card. Pay at the door – $40.00. Guests are able to pay $40.00 at the door of the events. However, this does not include the Saturday’s where our events are on the CBS Radford Studio’s lot (you must be on our RSVP list in order to enter CBS’ lot – which means, you must pay or RSVP online prior to the deadline date). **Please note the Friday Night Social Event is free to enter, however, you must pay for your own food, drinks and parking. 4) I missed the deadline to RSVP online. Can I still RSVP some other way? For those events that are not located at the CBS Radford Studios lot, you can pay at the door, unless you are a member. Either way, please check in at the door. For those events located on the CBS Radford Studios lot, unfortunately, the firm deadline is in place due to security needs for the studio lot that host our events. We cannot adjust and/or add anyone to our attendee list after we turn it in to CBS, this is why the Thursday 10:00 PM deadline is in place for the events at CBS. You must RSVP by the deadline mentioned above in order to be on our RSVP list for Security clearance onto CBS’ lot. If you do not RSVP by the date above, you may not be allowed onto CBS’ lot. 5) Can I attend the event without RSVPing? The RSVP list is necessary to ensure that all attendees can pass through security to get onto the studio lot for our events, especially when we are on a Studio lot with heavy security such as CBS Radford Studios. Those who do not RSVP by our deadline, and who are not on our attendee list, will not be able to get onto the studio lots for the event. These are the rules of the studios. However, at the other locations, you can attend and pay at the door or if you are a SWN member, you can check in at the door. 6) I RSVPed for an event and changed my mind. Can I un-RSVP? If you RSVP for an event that you cannot attend, please email us at info@scriptwritersnetwork.org before 10:00 PM on the Thursday preceding the event to ensure we can remove you from the RSVP list. As some events have caps on the number of people who can attend, we request that you remove yourself from the RSVP list if you cannot attend to ensure this spot is available for another guest. If you RSVP and do not attend, you may be bumped from future events. 7) I don’t have a Paypal account. Can I still use the SWN website? Currently, all of SWN’s online monetary transactions come through Paypal. However, Paypal has a “pay as guest” option that will allow you to pay directly with your credit card without having a Paypal account. You can use this option for all of SWN’s monetary transactions. 1) What are the benefits of being a member? SWN members can attend our events for free (guests must pay $30 online or $40 at the door – see above). In addition, there are several members-only events over the course of the year that are reserved just for members. Our members-only section also has exclusive content such as videos of past panel discussions, write-ups from past events, photos, screenwriting tips, exclusive deals, and more. SWN members get a special lower entry fee for our programs such as our Hollywood Outreach Program (HOP), Television Outreach Program (TOP), and the High Concept Screenplay Program (HCSP). 2) How do I become a member? There are three ways to become a member with SWN. You can purchase a year-long membership for $120 ($90 for Seniors, Students and Military) via Paypal here. We also have drawings in which you can enter to win a free one-year membership. You can also volunteer with SWN, and receive a free membership after volunteering for a minimum of three months and remaining in good standing. 3) Are there any requirements to become a member? Anyone can become a member. SWN is designed to serve writers at all stages of their careers: whether you’re writing your first script or your hundredth script. 4) I’m a member but want to bring a non-member guest. Do they have to pay? While events are free to all members, guests must pay $30 in advance online (or $40 at the door) to attend an event. 5) Do I have to be a member to participate in SWN programs? Besides our members-only events, guests are invited to participate in any of our programs, such as submitting scripts for our HOP, TOP, and HCSP Programs, attending our Pitch Boot Camp, Speaker events, and more. Guests will need to pay higher entry fees than members typically do. More information is available on each program and event’s page. 1) What volunteer positions are available? Our available positions vary, but you can see the most up-to-date postings here. 2) What are the benefits of volunteering? Volunteers receive free admission to all SWN events. Volunteers also receive one free entry into our HOP, TOP or HCSP. To qualify for these benefits, a volunteer must be in good standing for a minimum of three (3) consecutive months. Volunteers may receive a free one year membership to SWN, if the volunteer has been in good standing for a minimum of six (6) months. We are looking for committed and long term volunteers. 3) What qualifications do volunteers need? All volunteer applicants must submit a professional resume for the position sought. The qualifications vary according to the position, but are listed here. 4) Can I make money volunteering for SWN? At this time, SWN is a volunteer-only organization. All positions, including board positions, are unpaid. 5) I don’t have the time to volunteer. How else can I keep in touch with Scriptwriters Network? Remember to sign up for our weekly newsletter eblast (yellow box on the right side) and to follow us on all our social media feeds, including, Facebook, Twitter, Tumblr, Meetup, Pinterest, LinkedIn and Instagram. 6) How do I get involved? To apply to become a volunteer, please visit our volunteer opportunities page to see what volunteer positions we have available and what qualifications we seek. You can then submit your resume for any volunteer positions you are interested in. You can also help us promote our upcoming and previous events and programs on your Facebook, Twitter, and, other personal and/or business social networking sites. 1) What do HOP, TOP and HCSP stand for? HOP stands for Hollywood Outreach Program, TOP stands for Television Outreach Program and HCSP stand for High Concept Screenplay Program. HOP is our script coverage service for feature scripts, TOP is our script coverage service for television scripts and High Concept Screenplay Program is our script coverage for high concept scripts. 2) When is the deadline? The deadline for HOP, TOP and the HCSP will be announced at the start of each session. Please check back on each page for more information. 3) What is the purpose of the SWN’s Programs as oppose to other writing programs out there? The Hollywood Outreach Program’s (HOP) objective is to help writers improve their craft so they may learn the skills necessary to help them achieve their goal of obtaining representation, selling or optioning their work, and/or landing a writing assignment. The Television Outreach Program (TOP) is a program to support undiscovered television writing talent. The program’s objective is to help writers improve their craft so that they may achieve their goals of obtaining representation, script development, mentoring and career counseling services, landing writing assignments, and/or selling their work. The High Concept Screenplay Program (HCSC) welcomes all genres and aims to discover, honor and reward different approaches, eclectic points of view and unique voices in screenwriting. Our goal is to help you become a better writer by providing two readers to evaluate your screenplays (in each Program) and provide written feedback analyzing structure, story development, characterization, dialogue, format, as well as overall impressions. 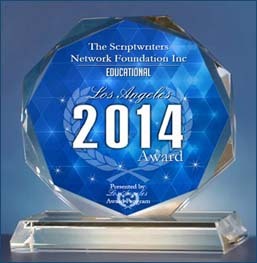 1) What is Scriptwriters Network? 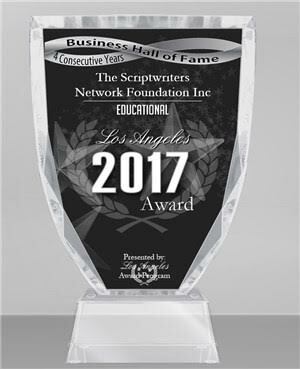 The Scriptwriters Network, founded in 1986, is an educational, tax-exempt 501(c)(3) non-profit, volunteer-driven organization created by writers for writers and industry professionals. The Network serves its members by providing educational programming, enhancing their awareness of the realities of the business, developing access and opportunity through alliances with industry professionals, and furthering the cause and quality of writing in the entertainment industry. 2) What does SWN stand for? 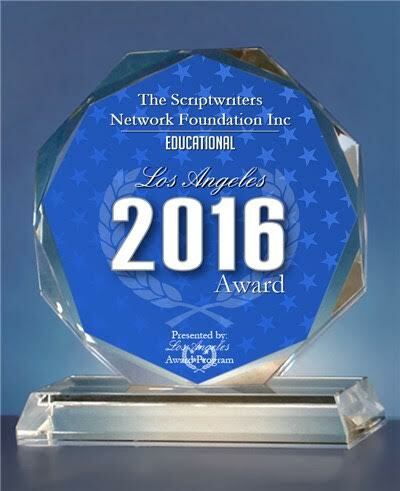 SWN stands for ScriptWriters Network, and is the acronym we use to refer to ourselves. 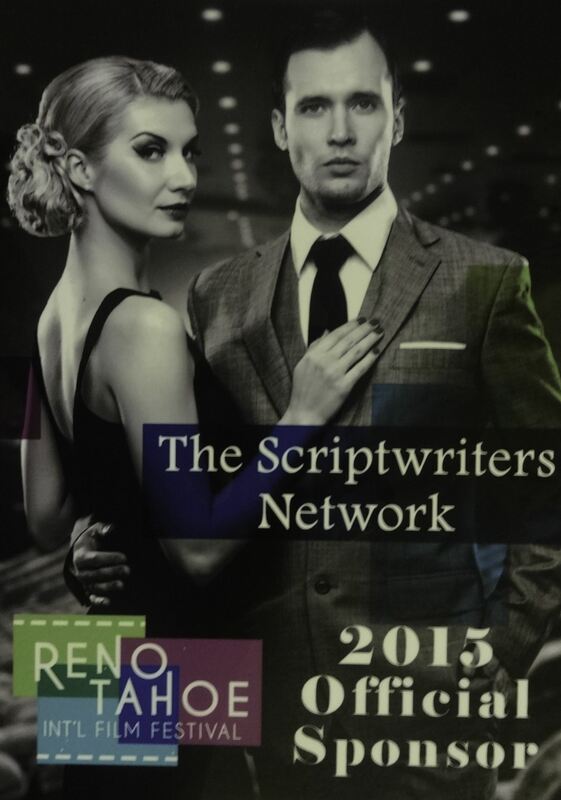 3) What benefits can I get from being involved with Scriptwriters Network? SWN provides all sorts of networking opportunities for aspiring and working writers to connect with other writers, as well as producers, agents, directors, and other creative professionals who attend our events. Besides our networking events, SWN also offers the HCSP, HOP, TOP, Pitch Boot Camps, 2-Day Writing Challenge events, and more! Feel free to explore our website to learn more about all that we offer. 4) Can I suggest speakers for upcoming events? Yes! 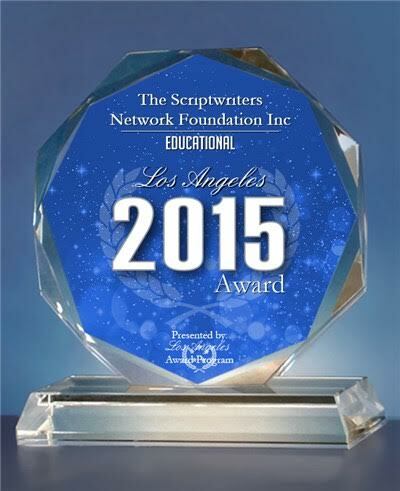 Please send all speaker suggestions to programdept@scriptwritersnetwork.org. 5) Can SWN set me up with or connect me to an agent, producer, production company, someone in the business, or can SWN finance or produce my script or give my script to someone in the business that can produce it? It is not our policy to recommend, connect, refer or submit material by potential writers to “Writers and/or Producers”. We cannot accept unsolicited materials, nor do we make recommendations of unsolicited materials or their writers, or connect writers to unsolicited projects. We cannot finance or produce any materials, solicited or unsolicited, nor do we make connections or recommendations to agents, producers, production companies, etc. We only accept written, completed scripts and these scripts must come through our organizational programs that we fully support, which are our HOP, TOP, and the HCSP. The scripts must meet ALL our rules and regulations upon submission or they will be disqualified. 6) Do you have or maintain a Script Library of TV and/or feature movie scripts? SWN does not have or maintain a Script Library due to intellectual property, logistical concerns and other legal issues. Thank you for understanding. 7) I want to learn to write scripts, how can you help me? Please note, you can find detailed information about our past Speakers on our website. Each Speaker has provided valuable information with regards to writing scripts, from inception to completion. Some Speakers have also provided their contact information available for all to see. This information can be found in our previous events section of our website located at this link: https://scriptwritersnetwork.com/previous-events/. More detailed information can be found in our Members Only section, exclusively for our Members, including videos and write-ups of past events. We do hope you understand our position as we provide valuable information on our website. 8) I want to meet other Writers, Producers, Show Runners, etc., in the business, can you help with this? Our Friday Night Social Event was established in order for you to personally meet people and network yourself and your project(s). If you are new to networking, please note, we will teach you how to network and we will initiate the first introduction to someone in attendance. All you need to do is mention that you would like us to help you with networking when you check in at the door, as this is your first time networking. However, you must network and introduce yourself to attendees afterward, without us, as we will provide you with the knowledge. The Friday Night Social “Networking” Event is strictly a networking event. Everyone is there to network, everyone knows they are there to network and we suggest that everyone networks while they are there. It is on a first name basis and everyone will receive a name tag with their first name only. As we will not reveal who is in the room, this is best for the more established professional entertainers to maintain their anonymity which will allow them to network as well. Our Friday Night Social event, which we co-host with Jennifer Grisanti and Final Draft Software, is a networking event that meets the first (1st) Friday of every month. It started as a way for TV and feature writers to meet one another and has evolved into so much more. Click here on our Upcoming Events page to find the date of the next “Networking” event. At this time, we do not provide “networking” online. 9) I want to send you my script so you can read it and tell me what you think about it? 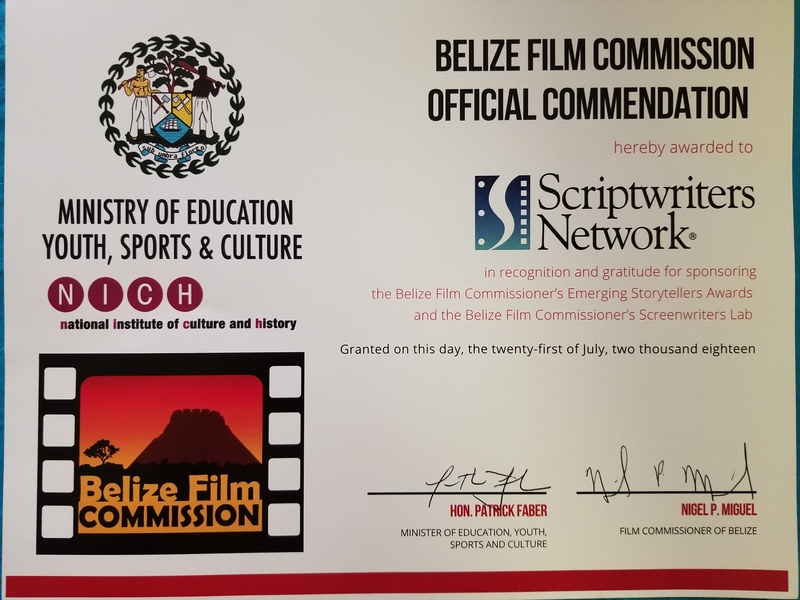 Please note, should you send your script without participating in our programs and without a written request, your emailed script will be deleted and your mailed script will be returned to you, due to intellectual property, logistical concerns and other legal issues. Please do not send any scripts unless they come directly through our programs. 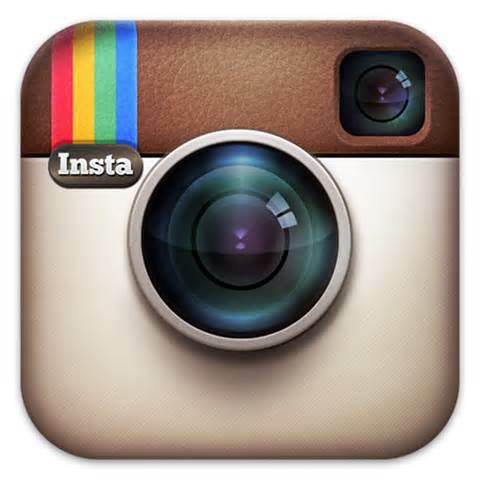 10) How do I promote through your social media accounts? 1) How can I find a Writers Group? 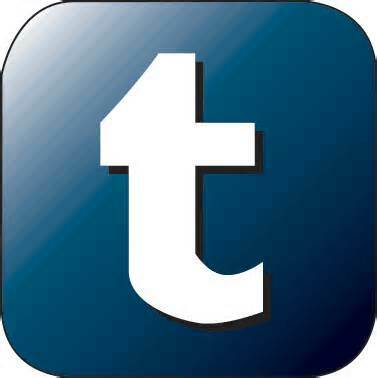 We ask that you search and thoroughly RESEARCH for a writers group close to your location on the internet. 2) What is some information I should look for when I choose a writers group? Please read the information we have on this topic by clicking here. 3) Do you have a list of Writers Groups that you work with? 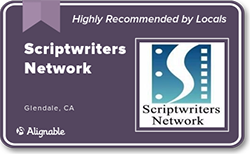 Scriptwriters Network does not maintain a list of Writer’s Groups, and, we are not connected to or associated with any Writer’s Groups. Disclaimer: Participation in SWN events, programs, workshops and classes is not a promise or guarantee of employment, and, is intended for educational and networking purposes only.